New weight classes have been leaked a month before the official release date by the IWF, and have been confirmed by several board representatives. 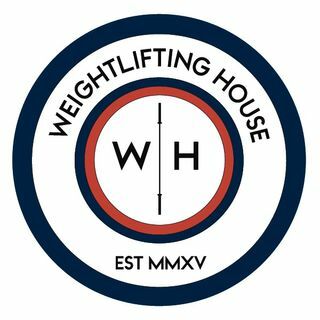 In this episode I explain the pros & predominantly cons of the new weight classes, and the replacement for the Sinclair Coefficient... The Robi. Of course along side this news there were some awesome lifts from around the world.